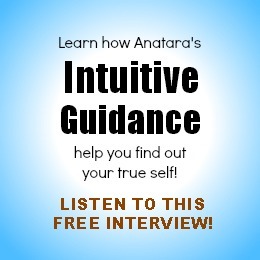 At last year’s Virtual World Yoga Conference, I spoke about Intuition as our Inner tutor, and I am now describing the sensation of Intuitive perception as an Effervescence. When I experience what I would describe as my own effervescent nature, there is an indescribable and tangible bliss that bubbles up and through my center. 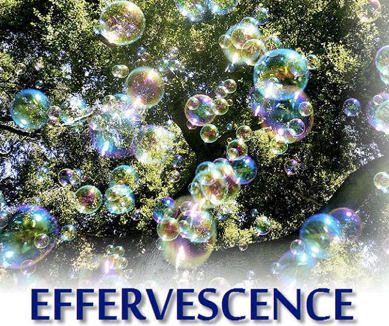 This effervescence literally bubbles out around me influencing my thoughts, my actions and interactions, and my work. Do you ever feel alive and in harmony with the life in and around yourself so that you sense your own effervescence? I am continually looking for ways to describe the sensation of truth and intuition coming forward, and rising up through me, or expanding out through me, in a continuous loop between that which looks like a me (Anatara) and the universe which holds levels of expanded consciousness which forever surround me. This is ‘my’ effervescence, this describes truth for my being. One may not feel bubbly as I do, but most of us have a sense of when things are moving and working perfectly and harmoniously for us. In these moments we are integrating the truth of our nature with our surroundings. There is freedom in being aligned with the truth of our beings, which is expressed through what I call effervescence. Our freedom is in how we allow ourselves to effervesce. Sign up to receive an experiential exercise in interacting with the host of guides that support you always. Achieve Freedom, Live a Better Life! But How? Anatara, in partnership with Kiala at Quantum Play Journeys, will be holding a Tele-Seminar Series, a three-part program that consists of 18, live 2 hour classes and recordings. Both will talk about how people can entrain their bodies into the quantum field and achieve freedom. Click here for more information about the series! Start Your Journey To Happiness HERE! 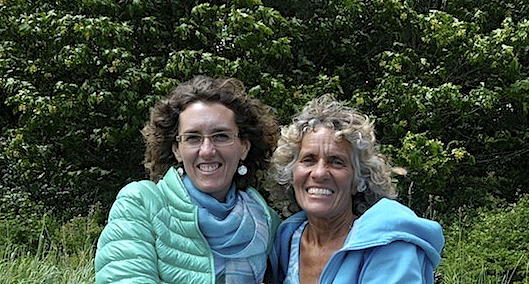 Kiala and Anatara will also be holding a Quantum Journey at Kauai, Hawaii. Join them in an 11-day adventure as they bask in a unique experience that will reawaken their dormant DNA strands to not only harness a deeper connection with love, but also expand their intuitive abilities! Click here for more information about the Quantum Journey! 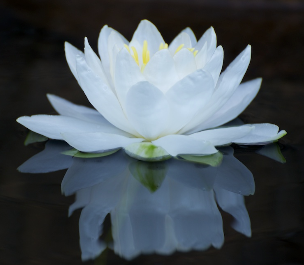 Flowing Into Awareness is a bi-weekly program at YogaHub hosted by Anatara where she discusses the flow into the ultimate awareness of how you fit into your life and the world around you. Click here to view the program on YogaHub or click on the items below to listen to the latest episodes.